Choose from Maroon, Navy, Sky Blue or Green, Red or Yellow. In stock for next day delivery. Available in 1/2 sleeves only. 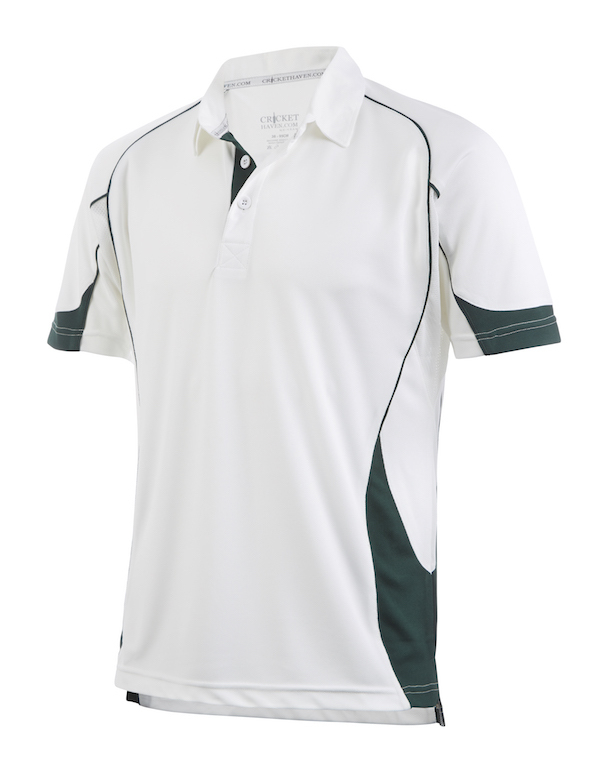 Lightweight, comfortable and soft fabric featuring DRY fit.